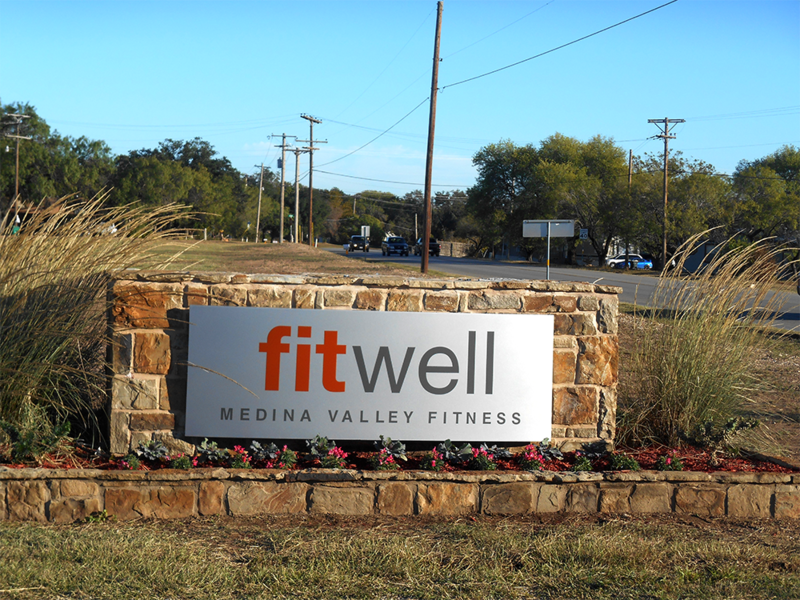 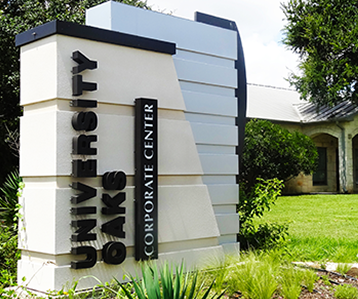 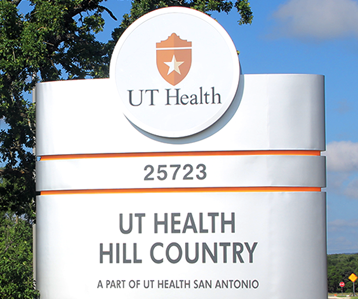 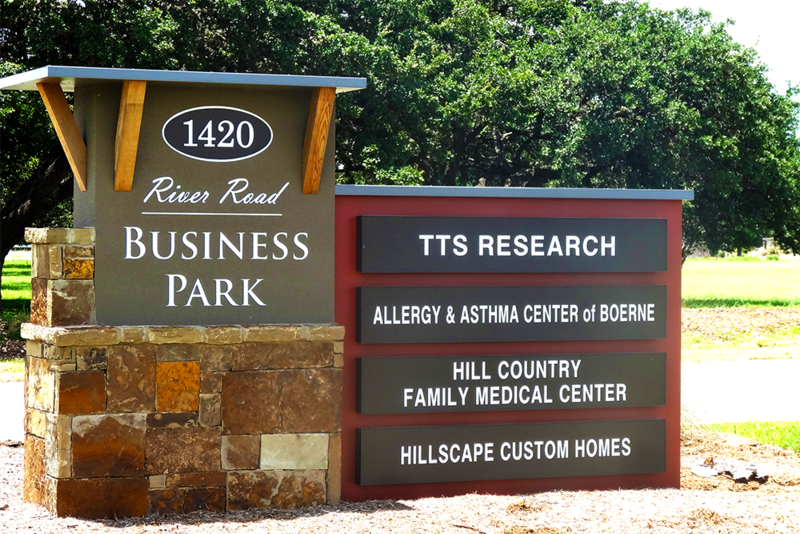 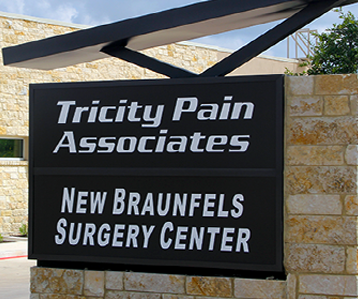 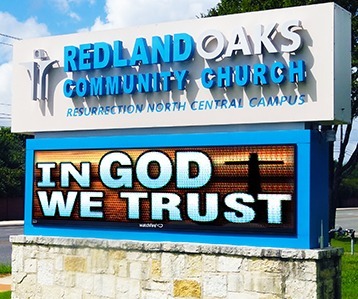 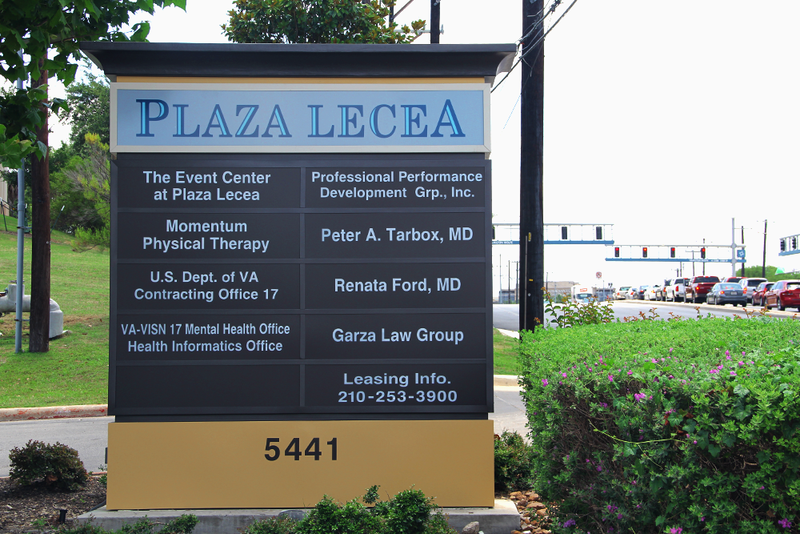 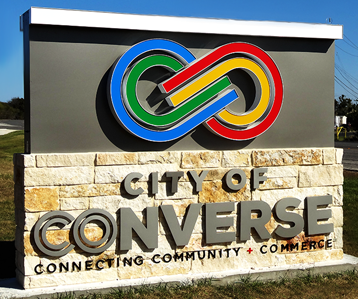 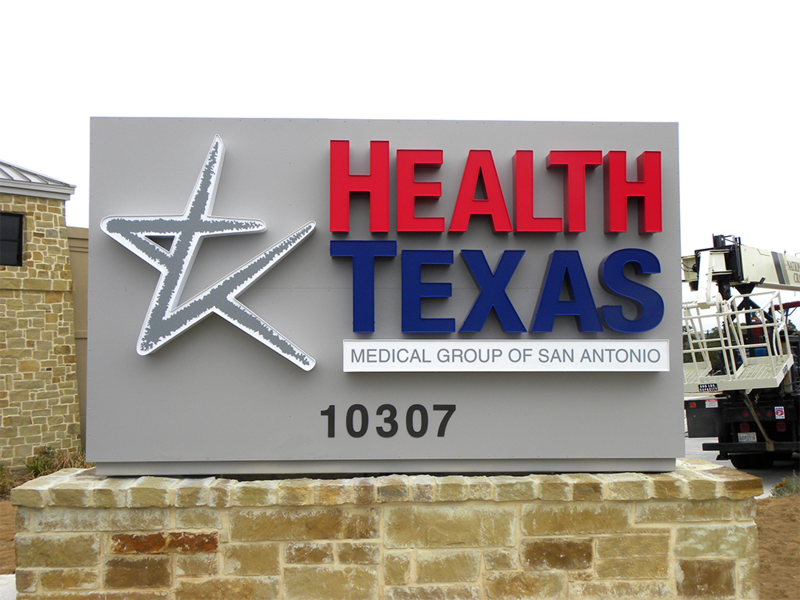 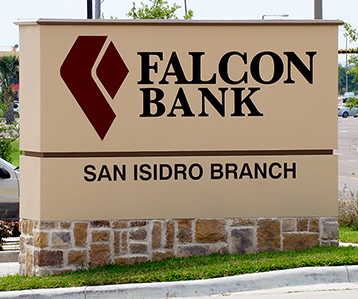 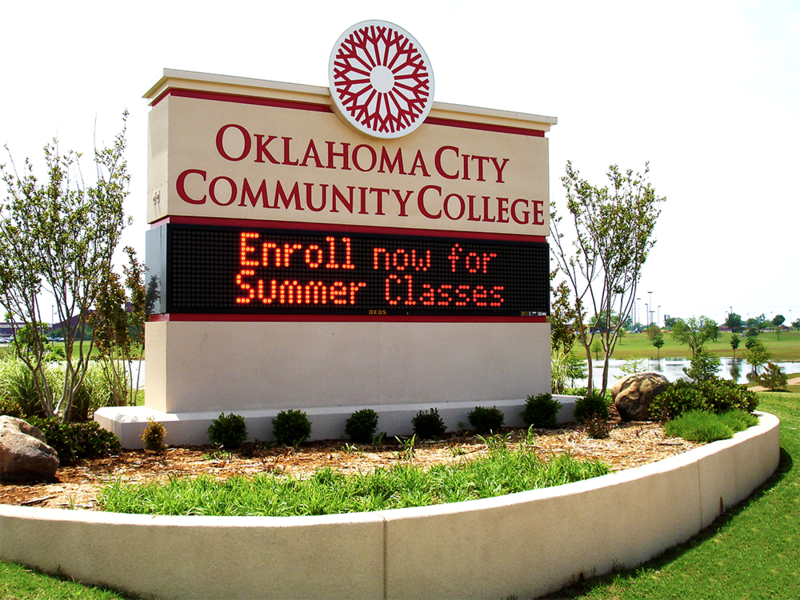 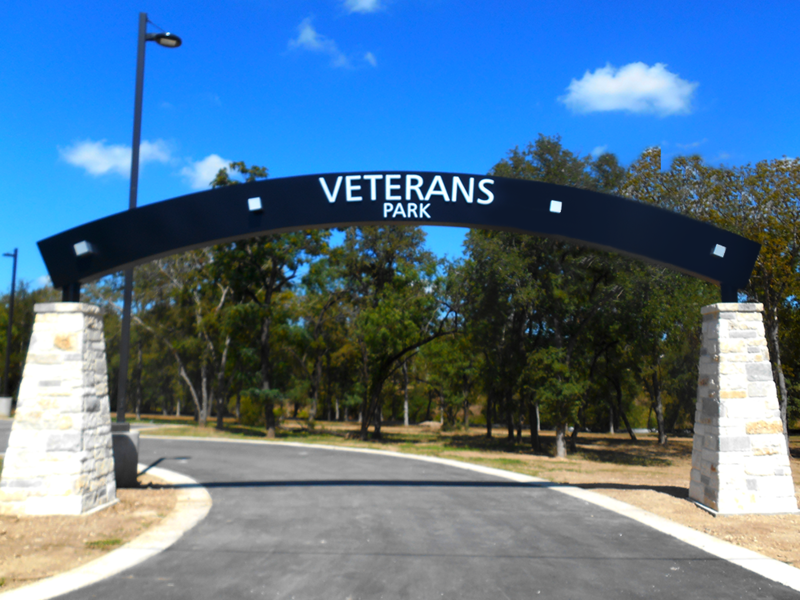 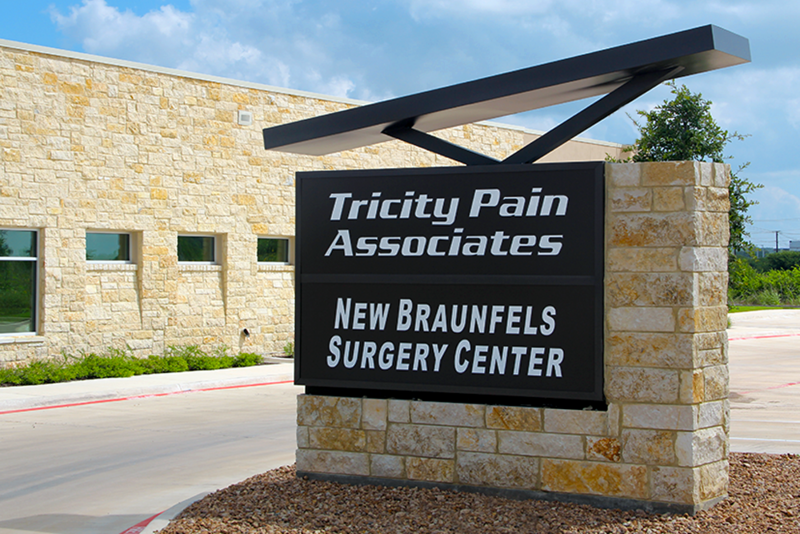 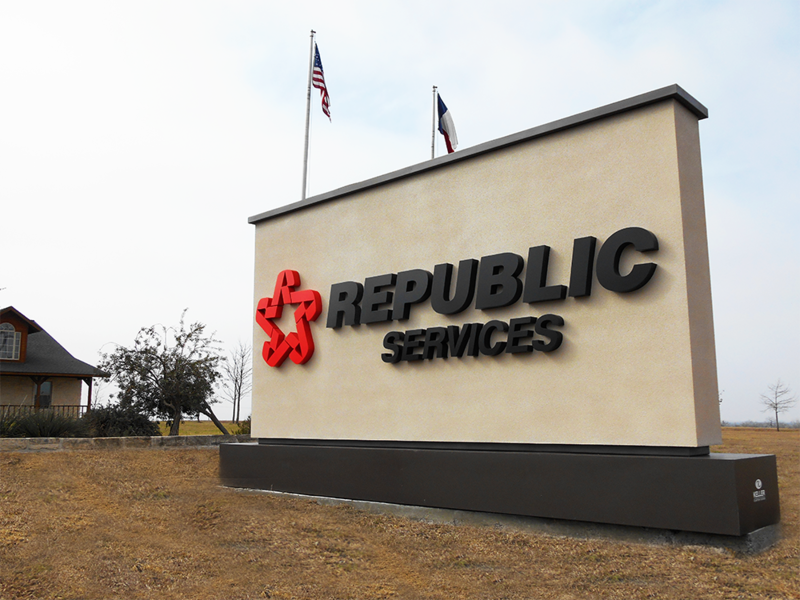 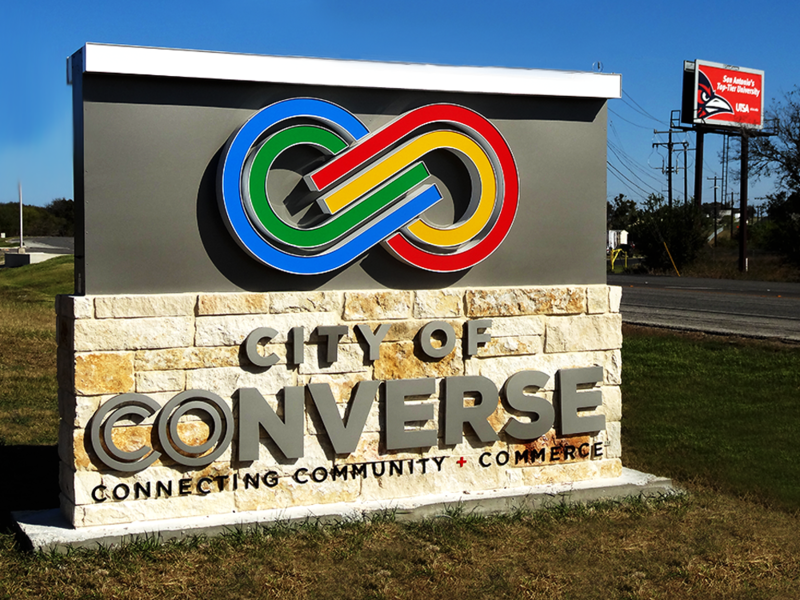 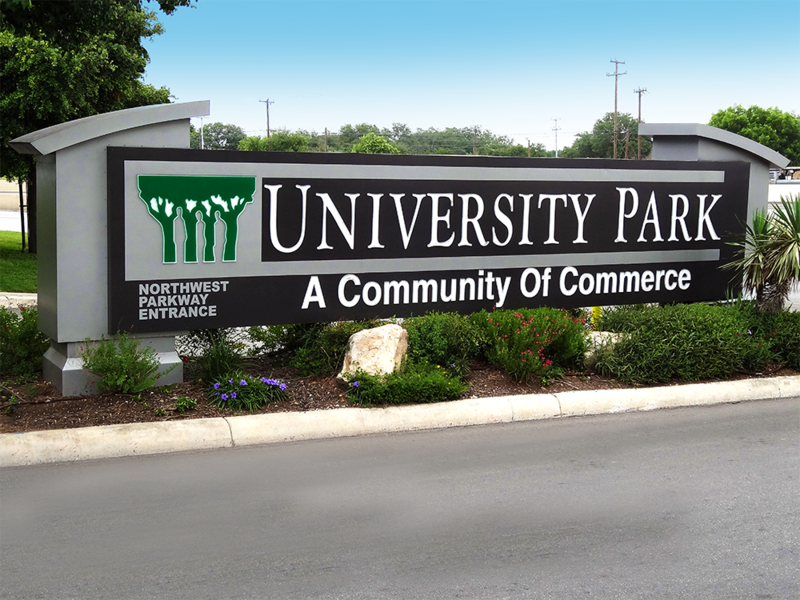 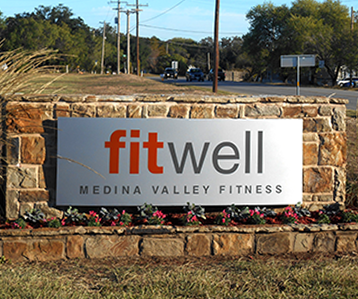 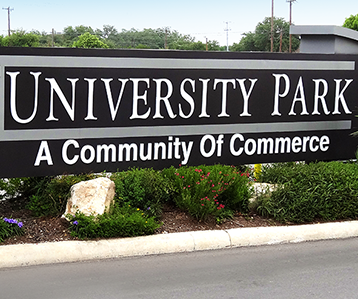 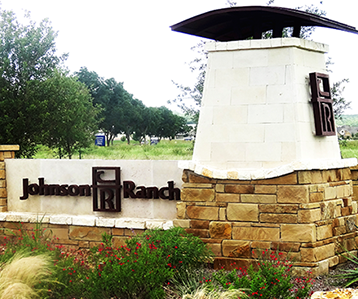 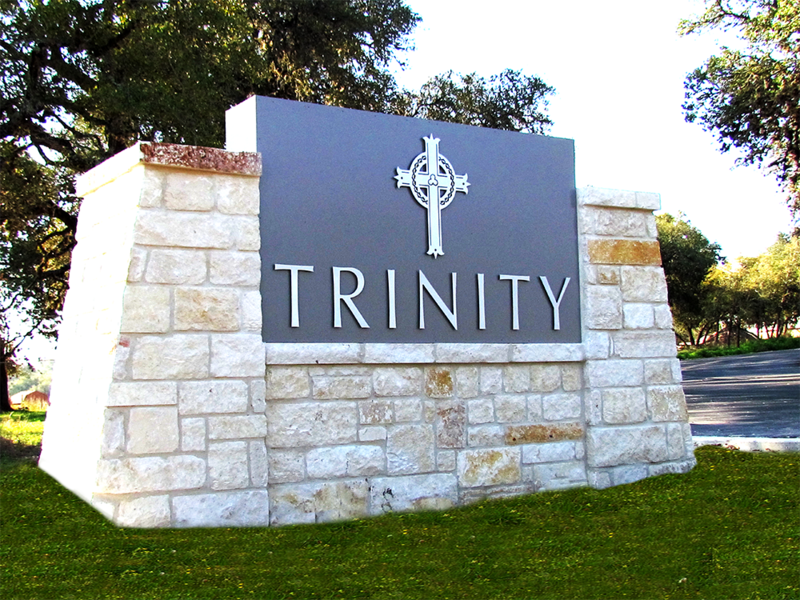 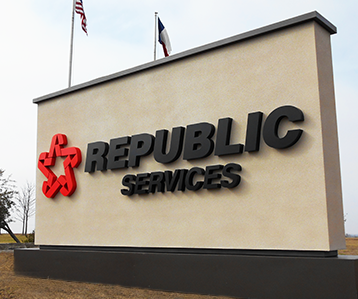 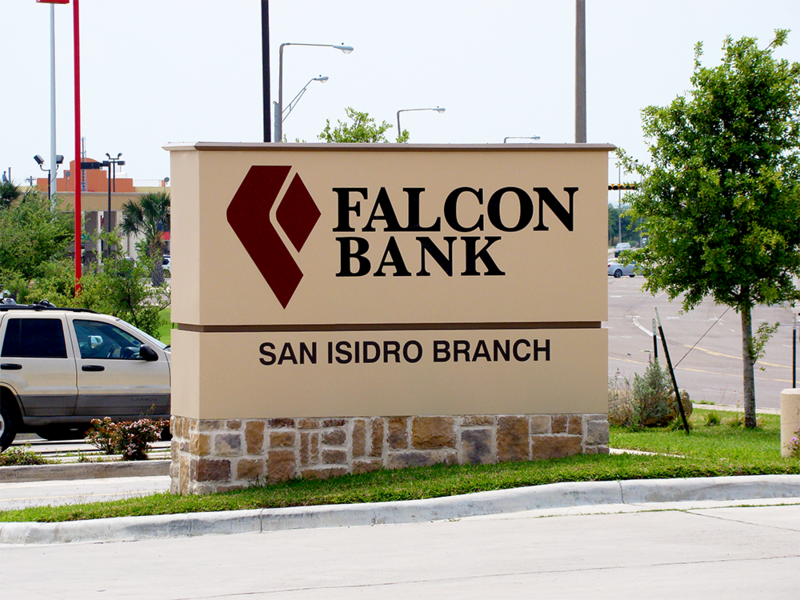 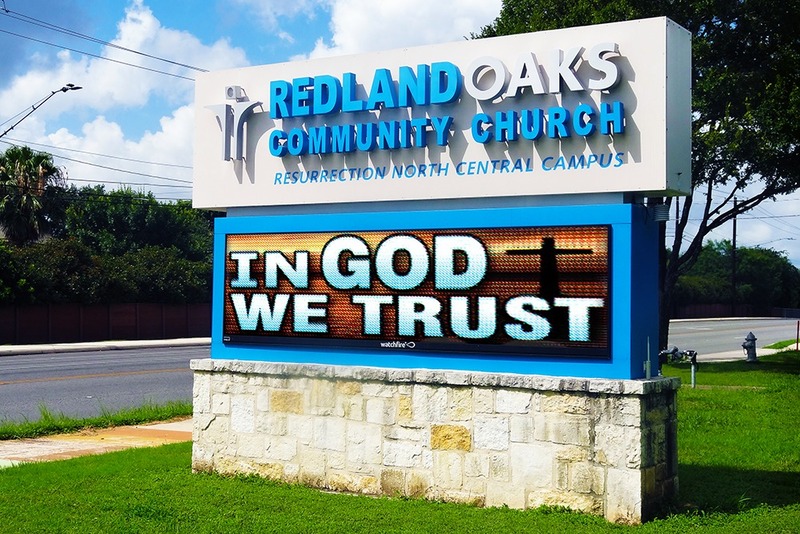 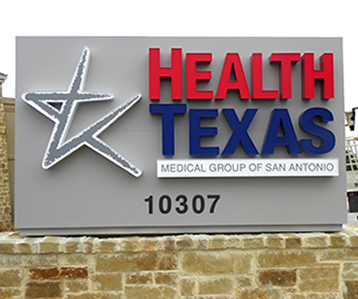 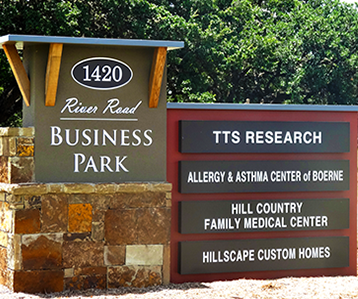 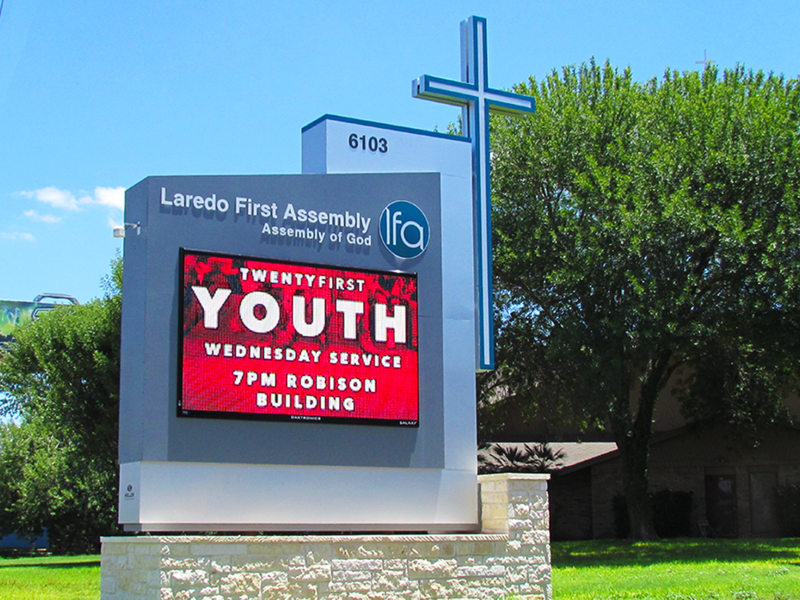 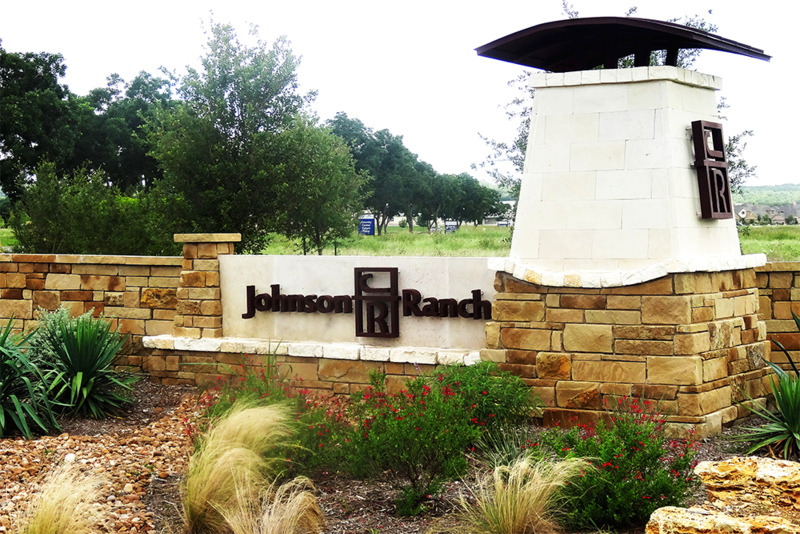 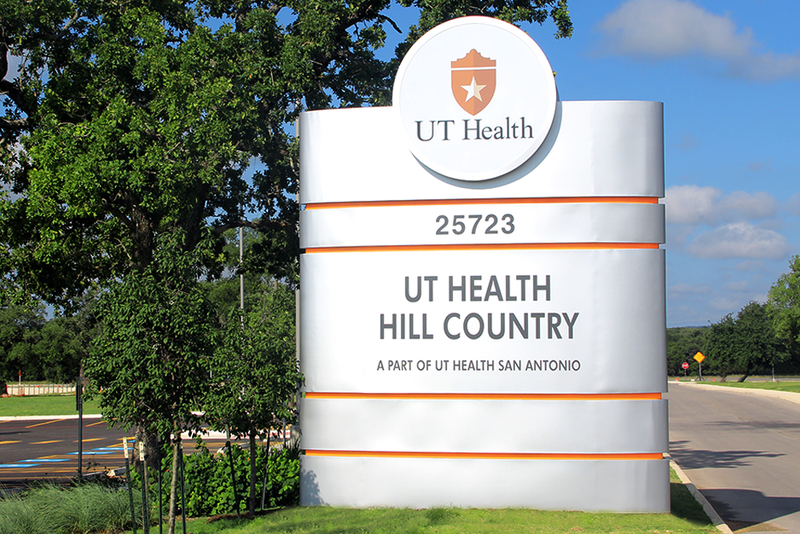 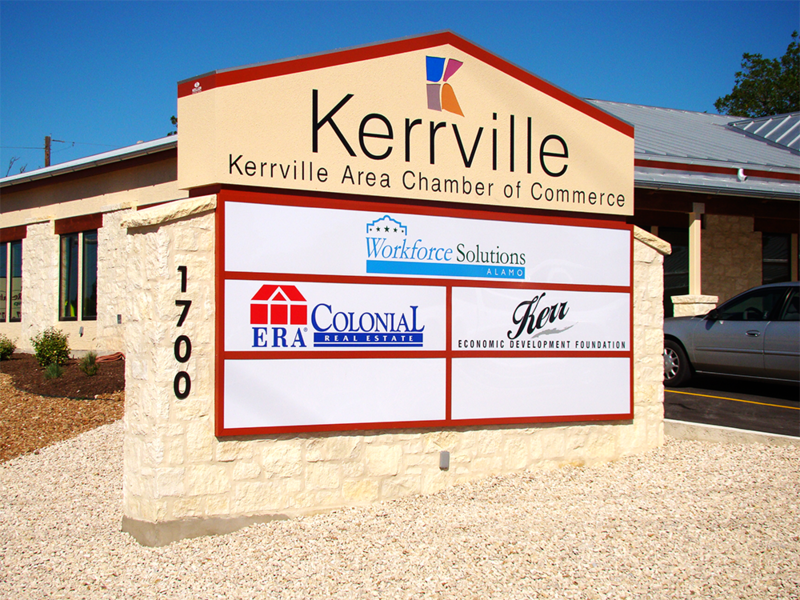 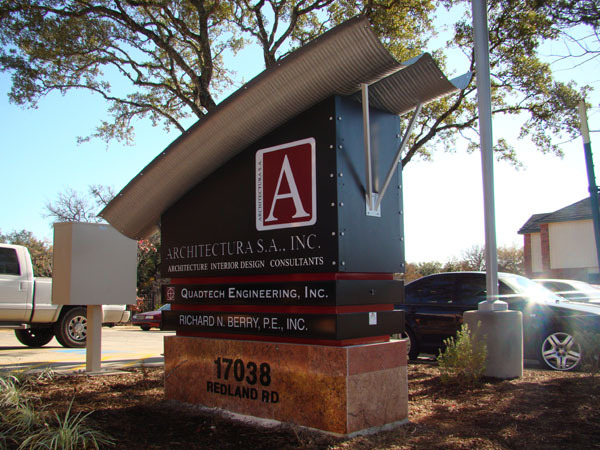 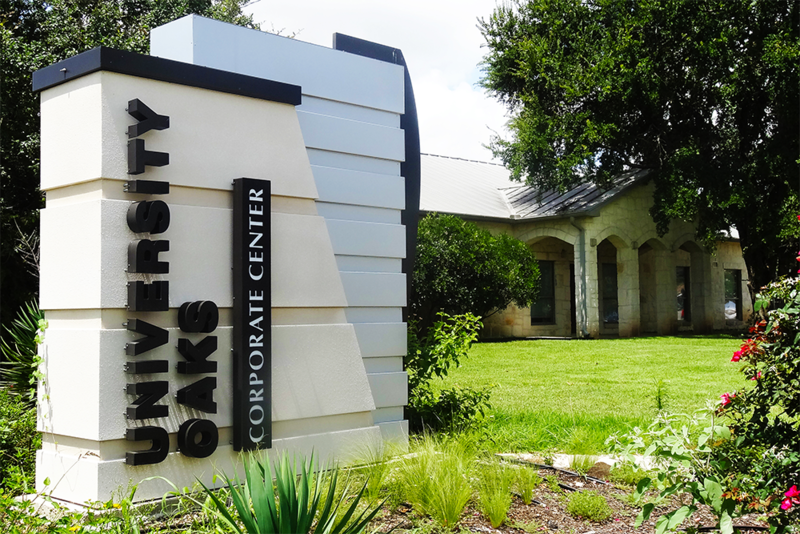 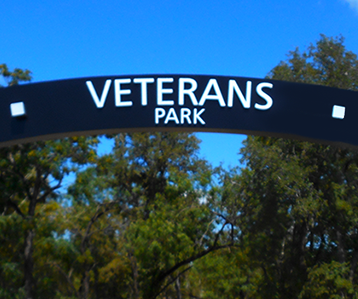 Monument signs are built close to the ground and oftentimes incorporate the support structure into the overall design. 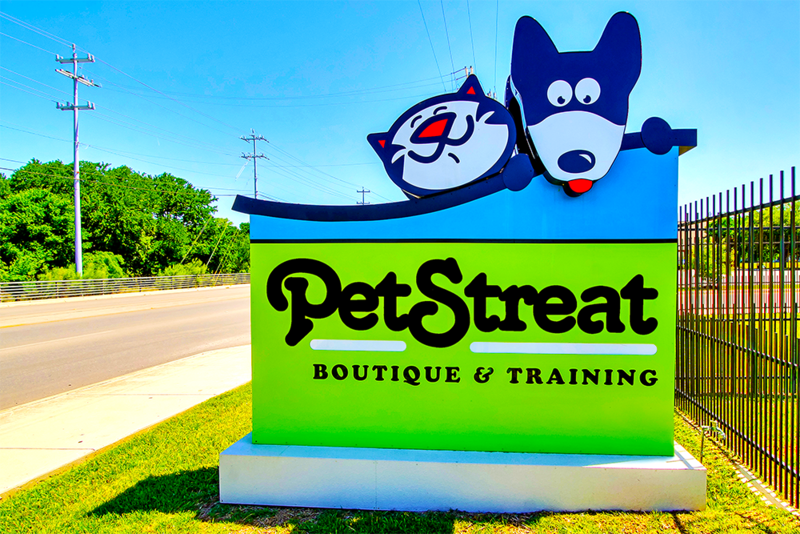 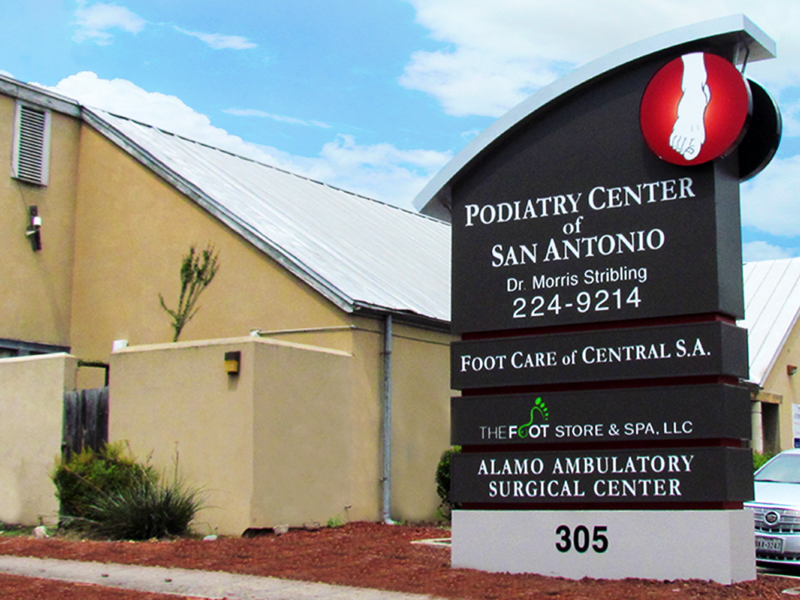 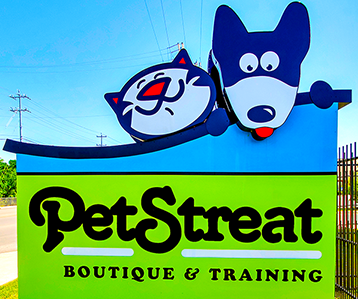 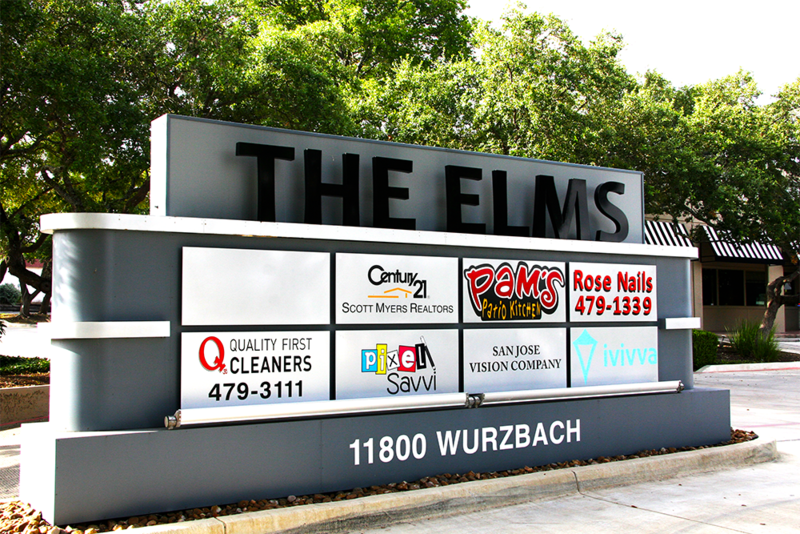 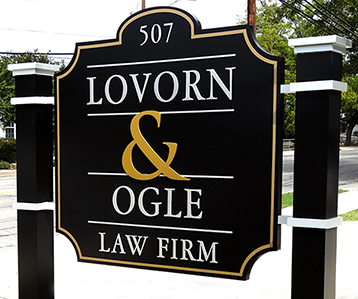 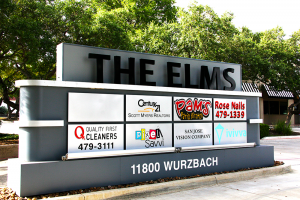 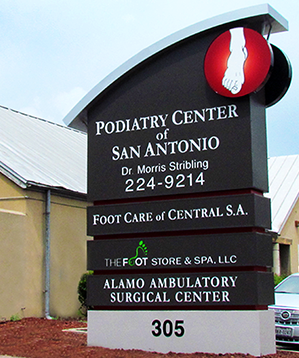 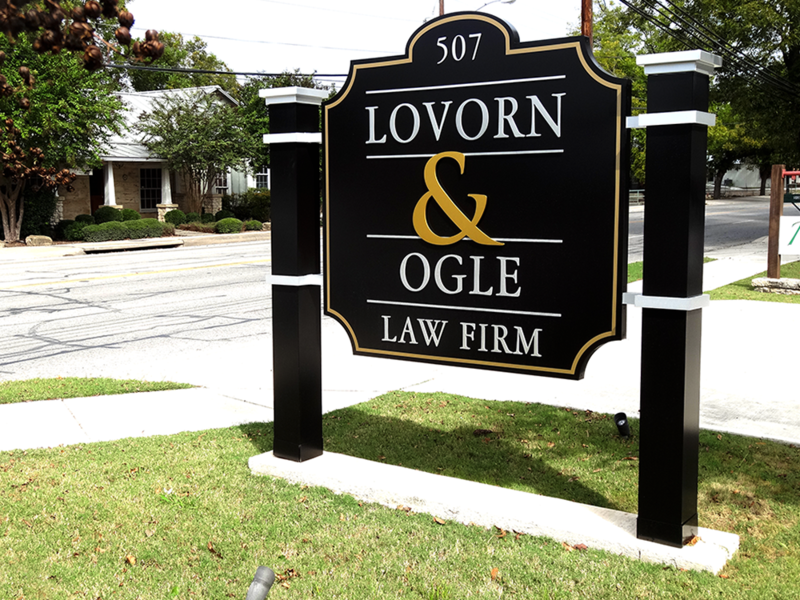 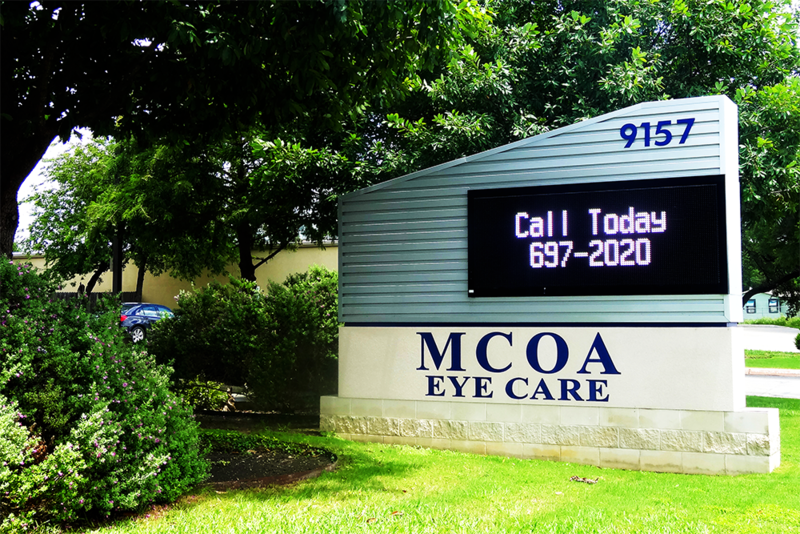 These signs create a more subdued impression than traditional advertising graphics and allow you to creatively identify your property and reinforce your company’s brand image. 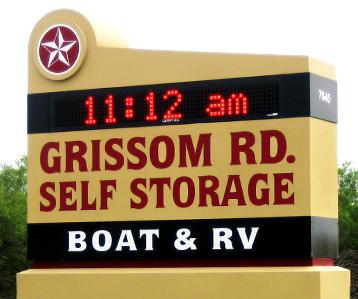 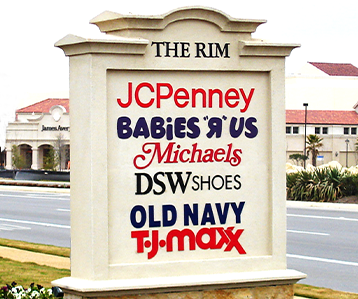 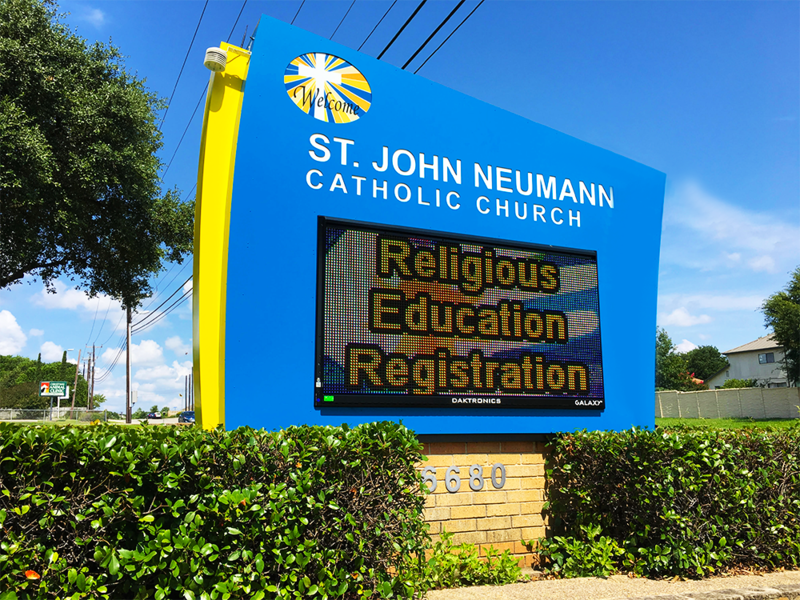 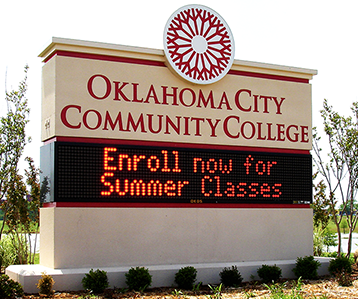 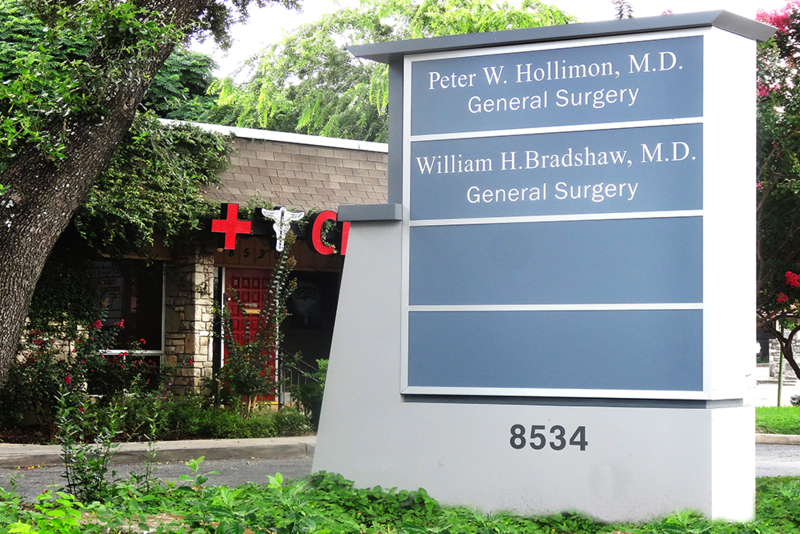 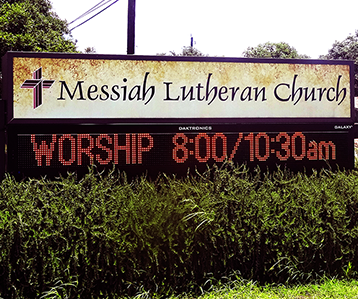 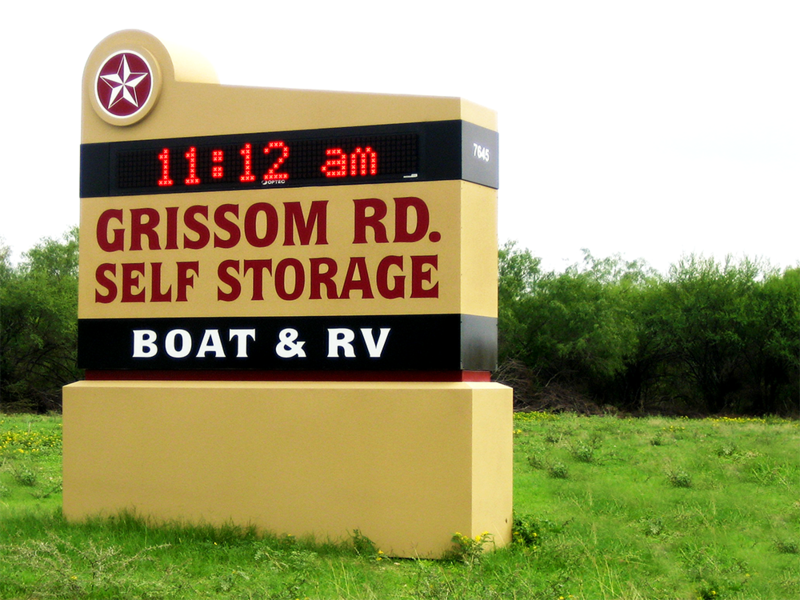 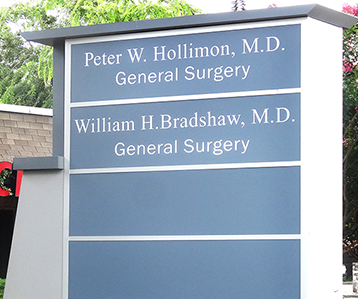 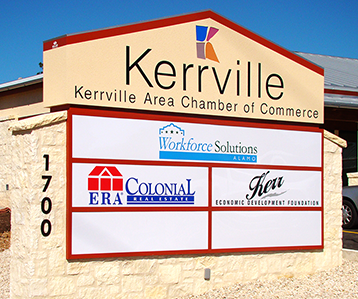 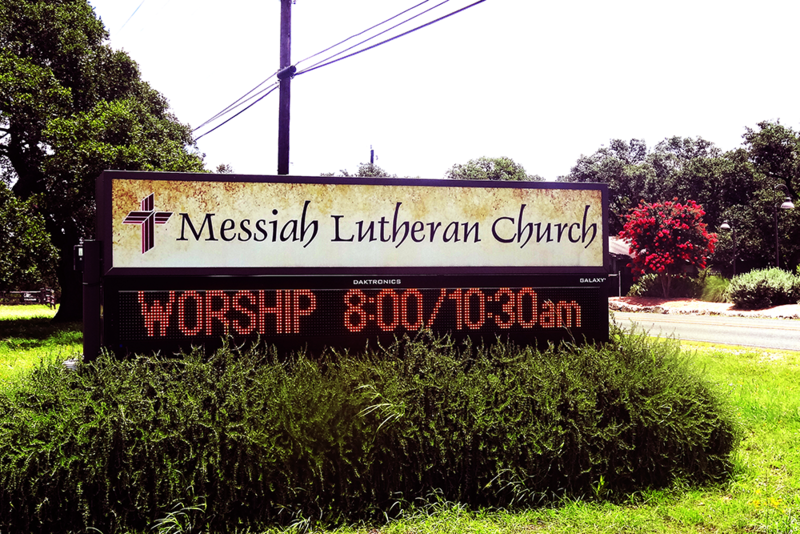 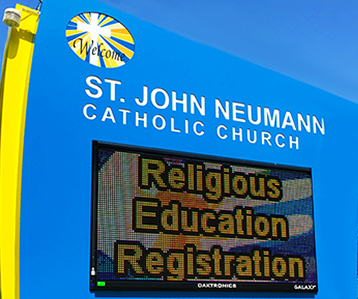 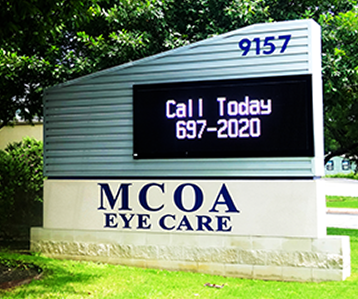 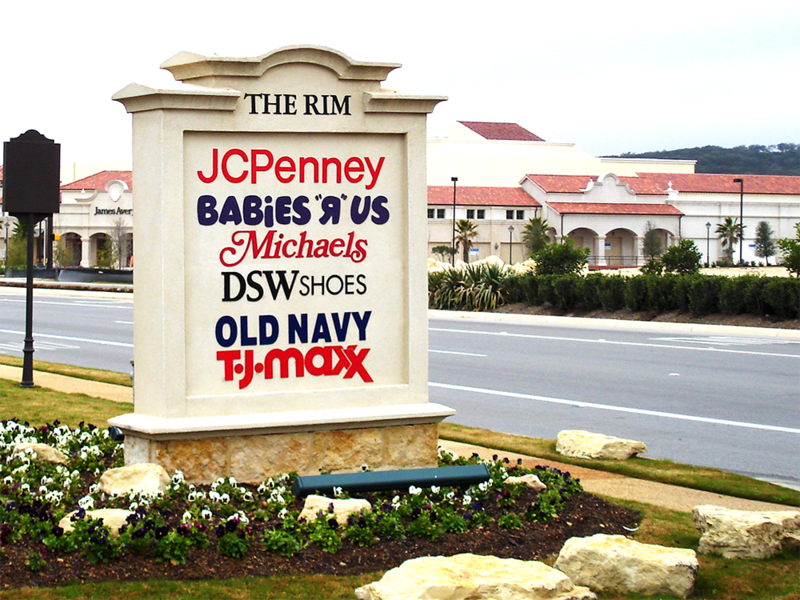 Monument signs are used primarily where strict size restrictions are imposed. 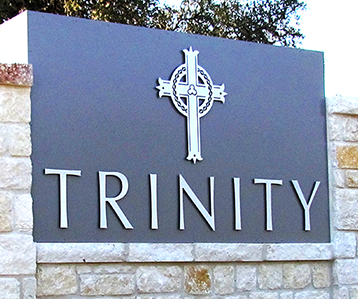 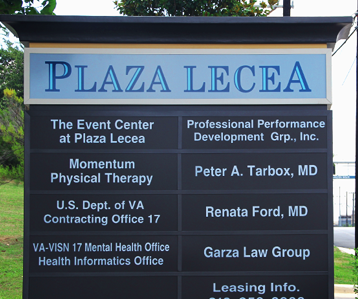 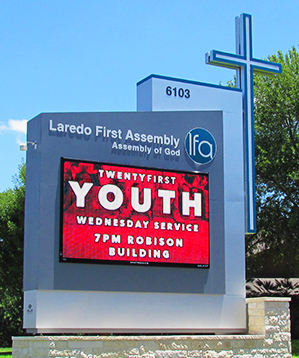 If you would like additional information about Monument Signs, or would like to Request a Quote please click here.